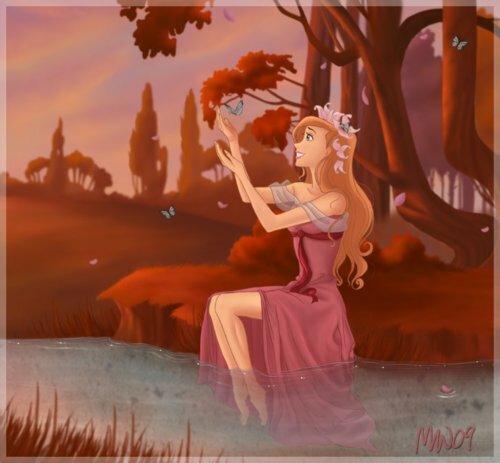 giselle. . Wallpaper and background images in the Enchanted club tagged: enchanted amy adams walt disney pictures patrick dempsey james marsden. This Enchanted photo might contain باسکٹ بال کھلاڑی, basketeer, cager, باسکٹ بال کے کھلاڑی, باسکیٹر, and کاگار.